Mando’s countdown to Christmas has officially begun. As you are aware, Christmas is a quiet time of year for work – It’s not long until the sites are closed for the festive season. 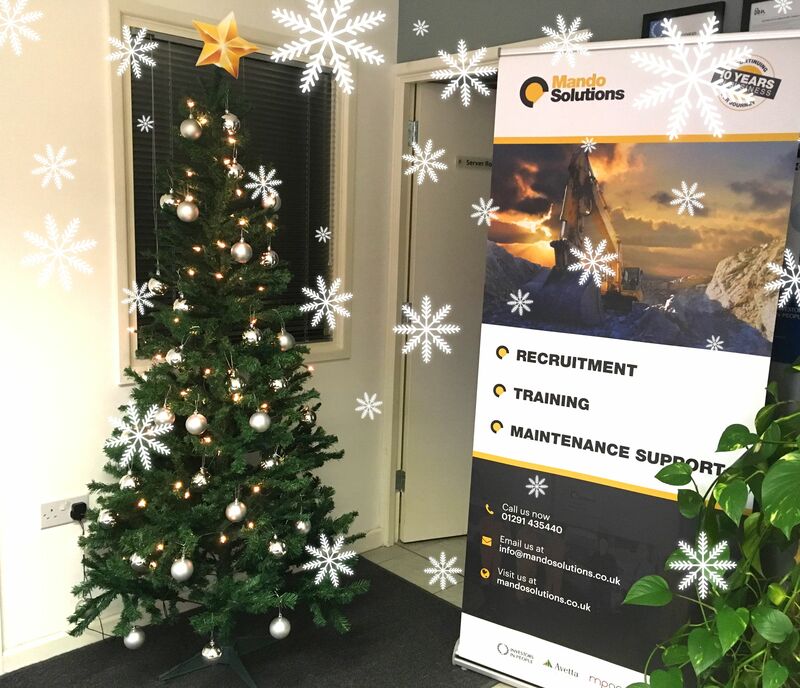 However, we are still getting work in that is either short term in the period up to Christmas or for the New Year, so make sure to keep up to date with our Facebook page and our vacancies page for consistent updates. 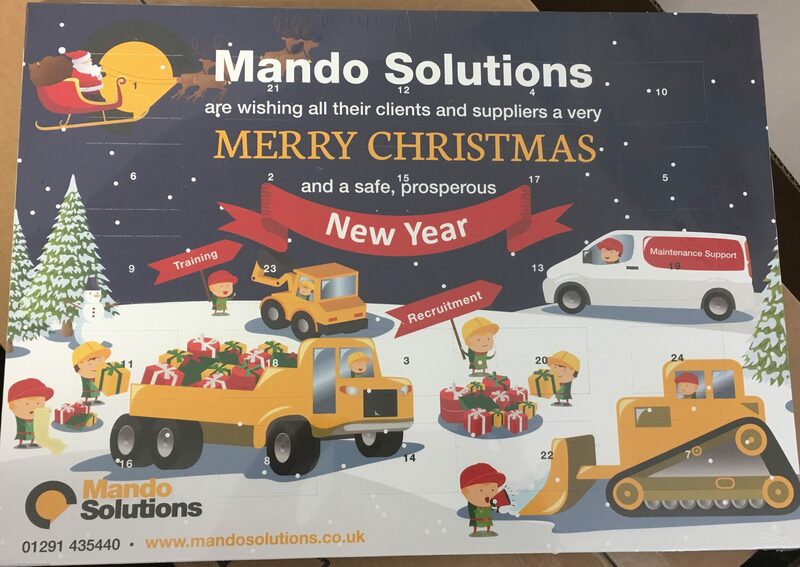 Also make sure you’re registered with us at Mando so that we can keep you up to date with vacancies in your area throughout 2018.